HAPPY 25TH, DARYL BRAITHWAITE’S HORSES! 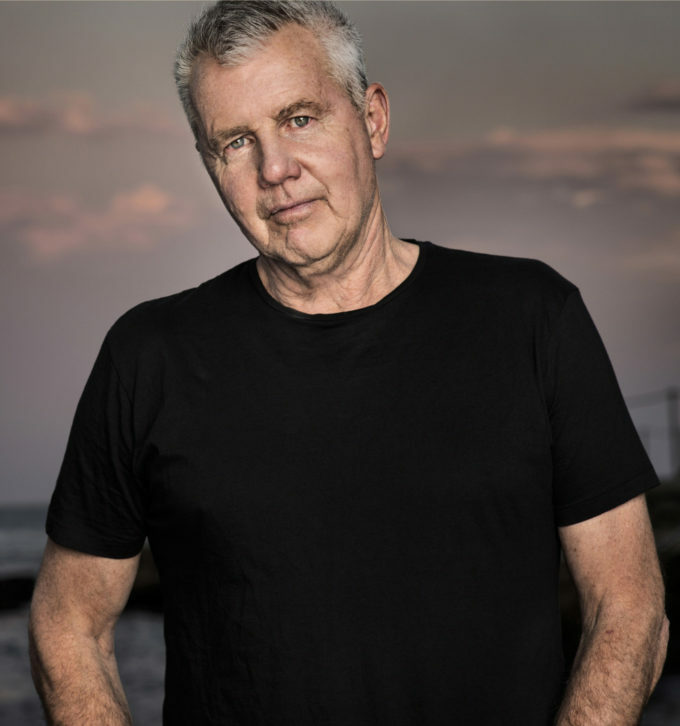 Today marks an extraordinary 25 years since iconic Aussie singer songwriter Daryl Braithwaite hit the No.1 spot on the ARIA singles chart with his iconic single ‘The Horses’. Though the song first entered the charts back in early March 1991, it wasn’t until May 19 that year that it finally reached its peak position. A cover of a Rickie Lee Jones number, Daryl’s version featured vocals from New Zealand songstress Margaret Urlich, who was also enjoying chart success around the same time with the singles from her debut album ‘Safety In Numbers’. “I would never have thought that 25 years down the track, ‘The Horses’ – a song that I heard quite by accident and then recorded, would be liked by so many people for so many different reasons. And for this I am eternally grateful,” Daryl said in a statement released to mark the occasion. The song has enjoyed a renewed popularity recently through its use in a high profile TV campaign. And Daryl is currently on the road as part of this year’s edition of the APIA Good Times tour.